With global revenue of $22 trillion in 2014,¹ the retail industry contributes a significant portion to the GDP of many countries, employs tens of millions of people and touches nearly everyone. Whether family-owned-and-operated shops, multinational chains, or e-commerce sites, retail businesses must compete aggressively for every consumer dollar—and not all retail organizations are succeeding. Headlines tout grim news of long-established brick-and-mortar stores closing: “Walgreens shutters 200 stores” (CNN Money, 4/9/2015); “J.C. Penney…to shut stores, lay off scores” (USA Today, 1/9/2015); “RadioShack files for bankruptcy, announces plan to sell stores” (Los Angeles Times, 2/8/2015). 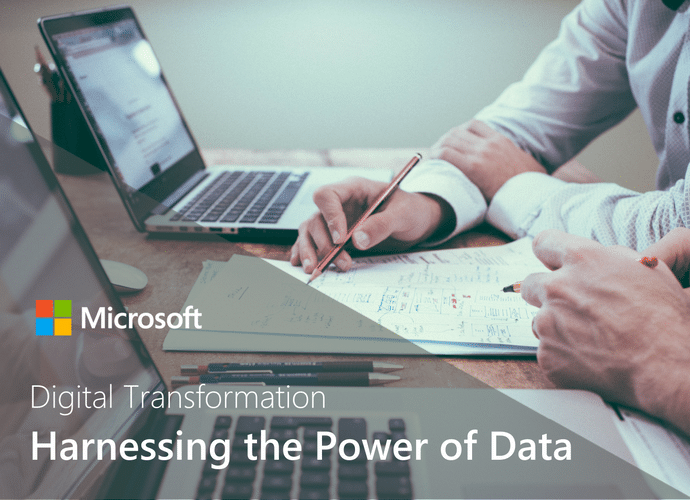 In order to gain insight at a particularly volatile time for the industry, Microsoft recently conducted a survey with 100 retail executives to gain insight into their business challenges and learn how they are currently using, or plan to use, analytics and the cloud to stay relevant with today’s consumers.